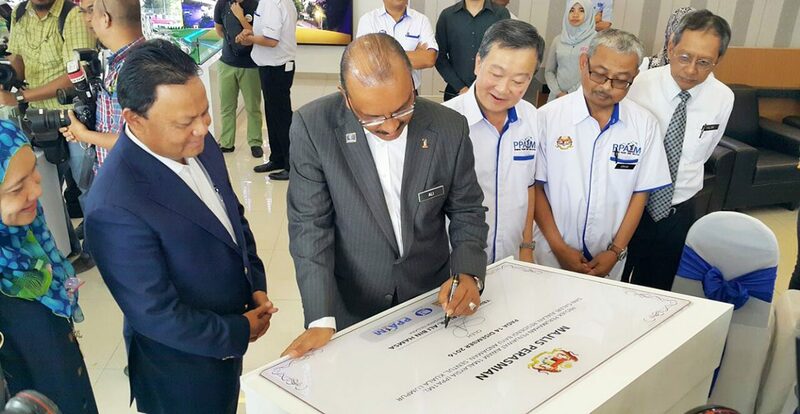 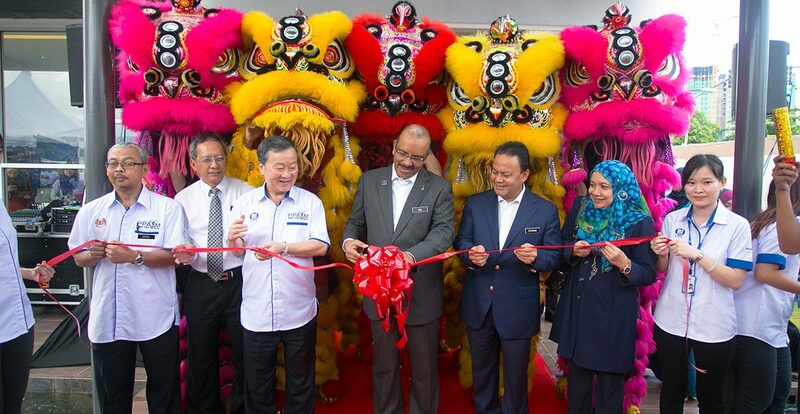 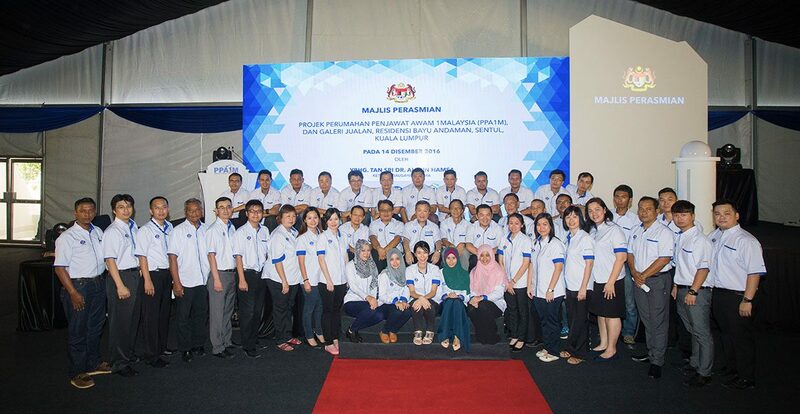 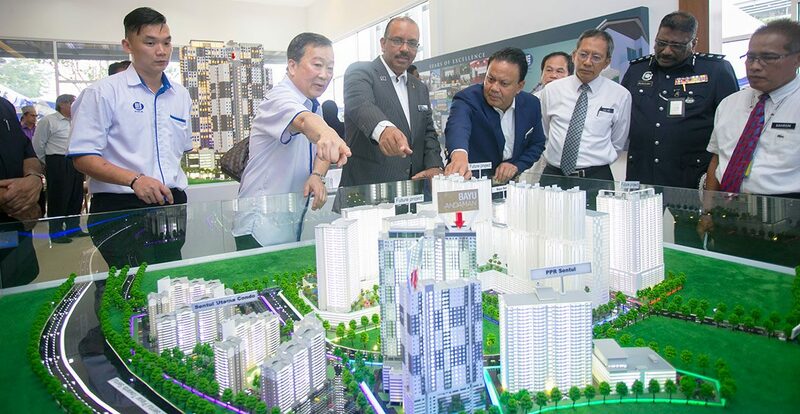 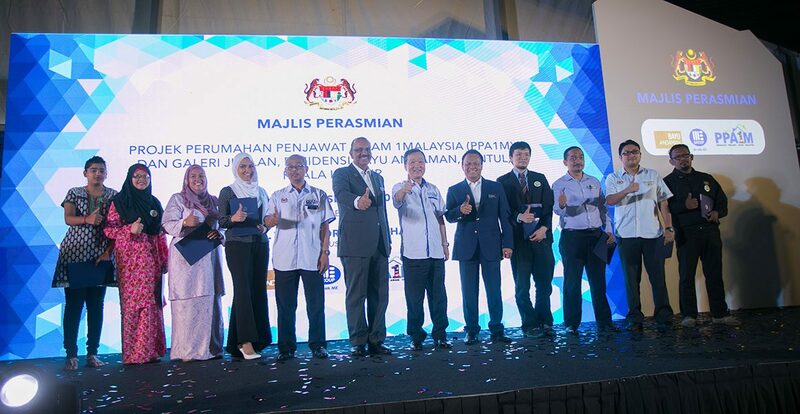 Official launch of Perumahan Penjawat Awam 1Malaysia (PPA1M) – Bayu Andaman Sentul & opening ceremony of its sales office by Ketua Setiausaha Negara, Y.Bhg. 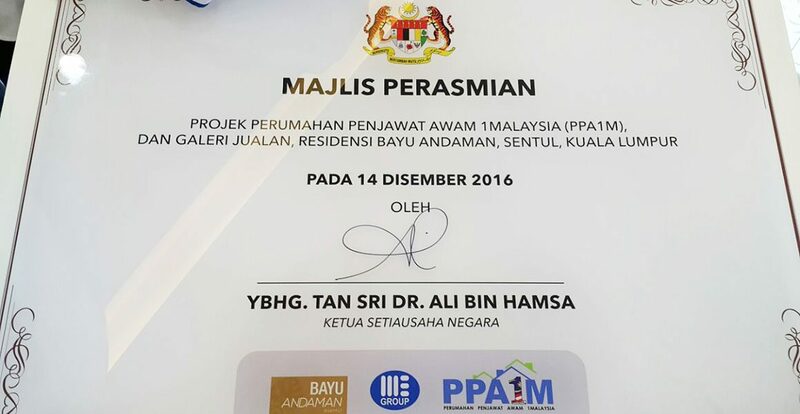 Tan Sri Dr. Ali Bin Hamsa on the 14th of December 2016. 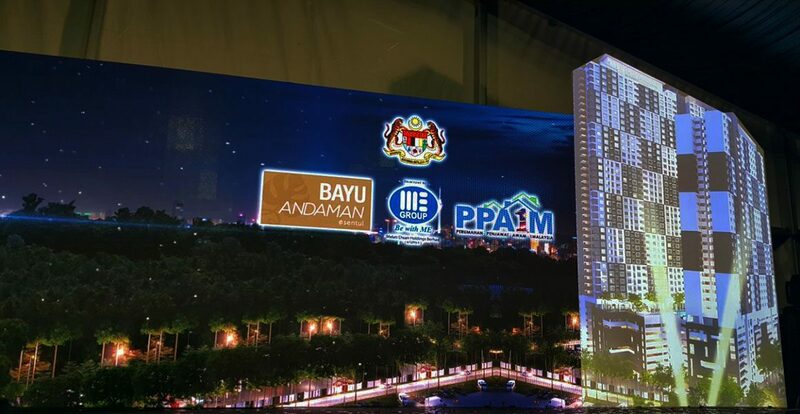 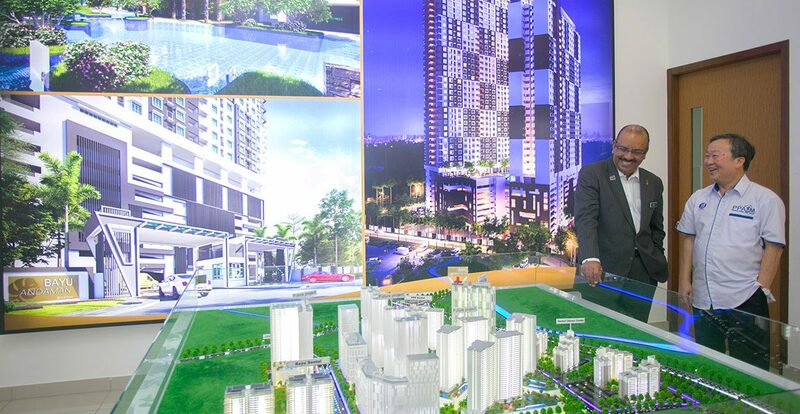 Bayu Andaman is the first PPA1M scheme to be built on a privately owned land consisting of 673 apartment units equipped with full condominium facilities.